Synchronizing with AWS code allows you to deploy the applications quickly and in minimum cost too. Their value for money and on-demand IT solution can help you at any path with feasible solutions to you. 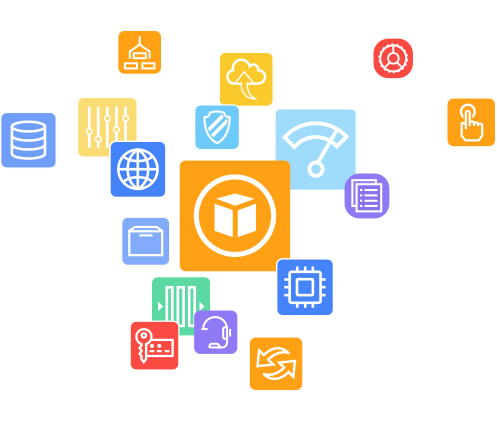 OSI offers their AWS solutions for the vendor's who are looking forward to readymade IT solutions and allows the ventures to release new features rapidly. Feasible solution: AWS Deployment is quite a feasible solution for the people who require help with bulk requirements. As the tiered pricing model practiced by us allow you to pay less if you use more data or storage. The custom pricing, value discounts are some of the best things for high volumes and for the clients working with us. Improved performance: The web applications improve the performance and at the same time can save cost by deploying the feasible method and scale in-memory cache in the cloud. They allow you to focus on building your own enterprise with the help of automating various other time-consuming management processes. Designed for startups: Trigger your startup by activating the global program specially designed for them. We allow you to get trained, earn promotional credits, support and also gain deep insight with other startups like Foursquare and Pinterest on AWS. Cost-aware architecture: Startups are quite worried about the architecture as the same is the mirror of their business. The AWS deployment allows you to monitor your growth along with keeping the expenditure in low form. So, monitor and build your startup exponentially with AWS deployment. The start up and existing venture do require expert advice at various moment and the AWS deployment is one such tool under a single roof. Make sure you reach the best expert for the best solutions.